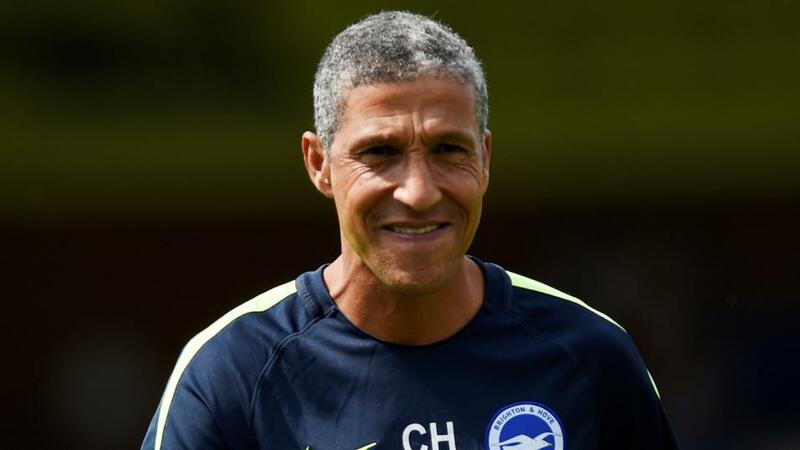 Can Chris Hughton stop the rot at Brighton? Chris Hughton will not just be expecting a reaction from his Brighton players tonight - he will be demanding one. The Seagulls were embarrassed 5-0 at home by Bournemouth on Saturday, which makes this clash against Cardiff all the more important. Brighton still have a five point cushion over Cardiff behind them, but if they are beaten tonight, the gap will be just two, and the nerves will be jangling. I am fairly sure that most people will be expecting a low-scoring affair in this one, as the visitors are the second lowest scorers in the league, while the hosts are joint third worst. Things can get a little crazy at this stage of the campaign though, and the value on Over 2.5 at 29/20 is too good to refuse. The selection would have landed in two of Brighton's last four at the Amex, and three of the Bluebird's last six on the road, but regardless of that, given that a win is so important for both teams, I fully expect an end to end affair. Manchester United disappointed at Old Trafford in the first leg of this tie, but they are much better suited to playing away from home, and while I doubt that they will turn things around like they did at PSG, I can definitely see them scoring. Only at Arsenal have United failed to score on the road under Solskjaer, and that includes trips to Spurs, Chelsea and PSG. Barcelona have actually kept three clean sheets on the bounce ahead of this game, but they have been conceding at a rate of one per game in La Liga this term, and they have conceded in over 50% of their matches in this competition. Ajax produced one of the performances of the season to win 4-1 at the Bernabeu in the last round, and they did well to keep themselves in this tie against Juventus, by coming from behind to draw 1-1 in Amsterdam. I am actually quite surprised that Juventus are as big as they are to get the win this evening. Comparing their price to that of Barca to beat Man United makes me think that the Italians are overpriced, and I'm happy to back them - even if they only need a 0-0 to progress. The Old Lady have only been beaten twice in Serie A this year - and they both came after the league title had been all but sewn up. Cristiano Ronaldo is bidding to win this competition for a fourth straight season, and he will be well up for this game.